I sat down with Katherine Allen, one of the founders of The Genesis Program, to see what it’s actually all about. 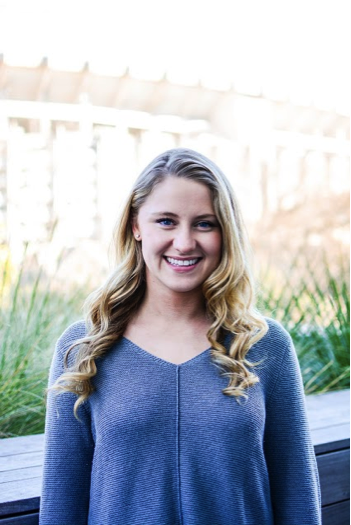 Katherine is a twenty-year-old sophomore from Dallas, with a dual degree in Mechanical Engineering and Plan II Honors. If that isn’t impressive enough, she’s part of a team that aims to help student entrepreneurs and inventors get the money they need to turn their ideas into reality. So, will you just start by explaining what The Genesis Program is? The Genesis Program provides student entrepreneurs and inventors with equity free awards of anywhere between $500 and $5000, so students can pursue independent projects. Donors are purely philanthropic. 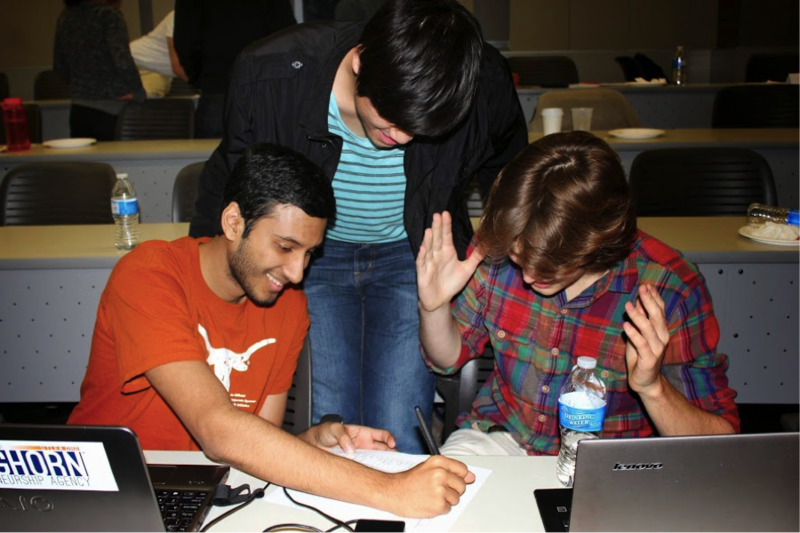 The program is a joint venture idea created by students and alumni and was launched under the Longhorn Engineering Advisory Delegation (LEAD), and alumni organization under the Cockrell School of Engineering. Who is a part of this program as of now? Founders Jacob Cordova, Clarke Rahrig, and myself, as well as founding members Jeff Auster, Andrew Bellay, and Zach James. Jeff is a first year Chemical Engineering Honors student and Zach is a sophomore double majoring in Business Honors and Finance. The three of us serve as the student directors for the program. Andrew and Clarke are associate directors and Jacob is the executive director. 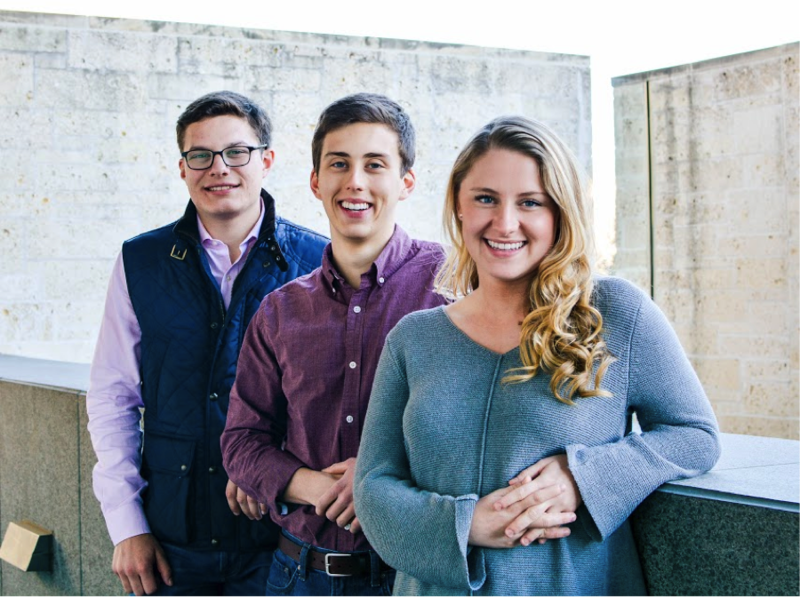 All three are alumni from the Cockrell School and Jacob is also a founding member and the Vice President of Strategy of LEAD. More information on the members can be found on the program website. Tell me about how the idea to start this originated. It’s hard to pinpoint its inception.Tthe idea kind of developed over a long period of time. I got involved when I met Jacob, who is also the chair of the LEAD Entrepreneurship Task Force and knows Clark, who works at Microsoft. There was a small gathering of students talking about entrepreneurship at UT Austin, and it was discussed at the gathering that early stage funding for students who want to pursue their individual endeavors is extremely hard to find. We also discussed how few opportunities exist for students to learn and apply the methods of venture capital investing. So there aren’t any other programs like this at UT? I mean there are programs with pitch competitions and awards, but this is the first one of its kind at UT Austin: a joint venture between students and alumni to bring early stage funding and venture capital modeled investment to aspiring student entrepreneurs. Any individual from any major, degree, or year has the potential to get funding for his or her project. It isn’t specifically for computer science majors or engineering majors, and students play a key role in the whole process on both sides of the table. How do y’all choose which students get the capital awards? Applicants just go to the website and fill out an app online. Applications are assessed for product, market, competencies, and execution viability, among other factors. After the initial screening process, selected applications will undergo detailed review and due diligence. If they are high potential candidates for the Genesis Program portfolio they will be proposed to our formal review committee, which consists of alumni, students, and faculty. How do y’all plan on getting the word out? Well that’s what we’re doing right now, with the help of publications like The Tab. We’re also reaching out to student organizations and talking to classes that have to do with entrepreneurship and innovation. We launched on the 12th, and marketing started on the 15th. To date we have received 12 applications, and we expect to have about forty by the end of March. Our biggest goal is to be welcoming -we want students to apply! 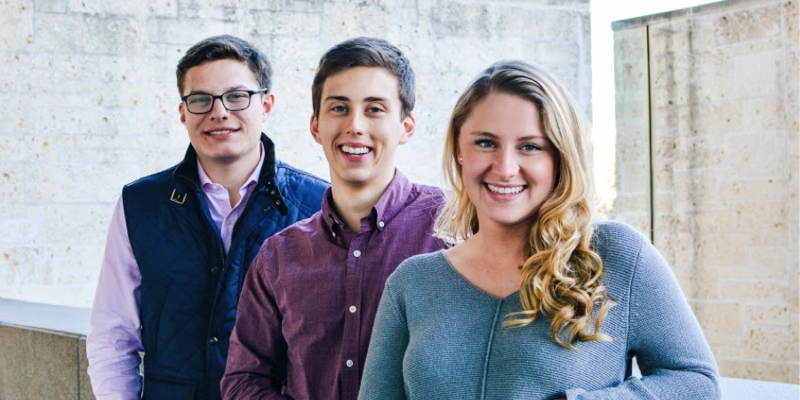 How will this change the future of entrepreneurship at the University of Texas? Well first off, UT Austin has a done a lot of things right already. There are good policies about how the university won’t take ownership of your startup, which can often be problematic. But we started doing research at all big schools that have funds like this, and UT was just falling behind. There’s a gap in UT’s market for students getting funding, which seemed to be even wider because of where UT is. The city of Austin has such an advantage – the Kauffman foundation rated it above Silicon Valley in the influential startup index! 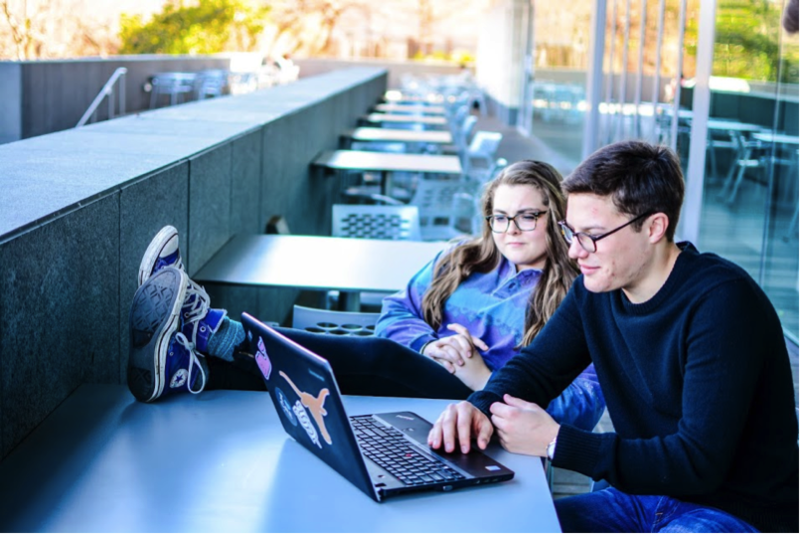 So combining this program with how great UT already is and how great Austin is for entrepreneurs… we think that it’s going to be a really awesome thing. I think it will be, too. One last thing, why is it called The Genesis Program? Genesis means start, or beginning. I think that this really captures the idea that this is open to all students, even beginners. We really want to encourage all majors to apply – we’re not only looking for apps or tech startups. We’re looking for driven, curious students who show a dedication to whatever their ideas are, and they really believe in it. For more information and applications, visit genesisprogram.org.